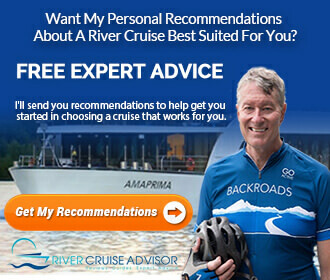 What’s better than taking one river cruise? Taking two. 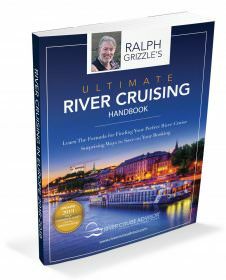 In late November, I’ll be travelling to Europe two solid weeks of river cruising adventure with Viking River Cruises. Our very special Live Voyage Report will last 15 days, highlight 12 ports of call in five different countries, incorporate seven UNESCO World Heritage Sites, and profile two of Viking’s beautiful Viking Longships sailing on two of the line’s most distinct itineraries. 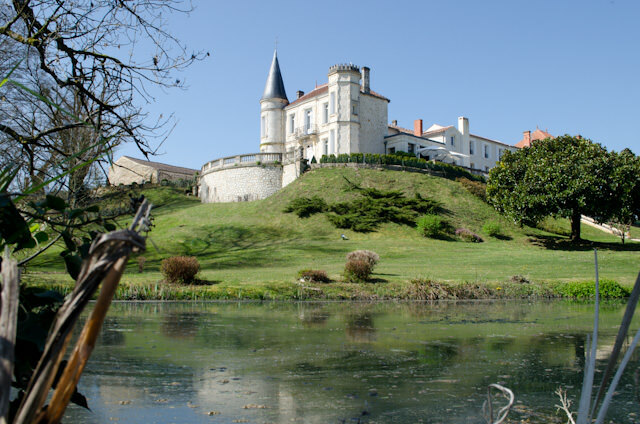 Beginning November 22, 2014, we’ll embark the gorgeous Viking Forseti in Bordeaux, France for a week of sailing the Garonne, Gironde, and Dordogne rivers as part of one of Viking’s newest itineraries: the weeklong Chateaux, Rivers & Wine. I was in Bordeaux briefly this past spring as part of Viking’s 2014 Viking Longship Christening Ceremonies. 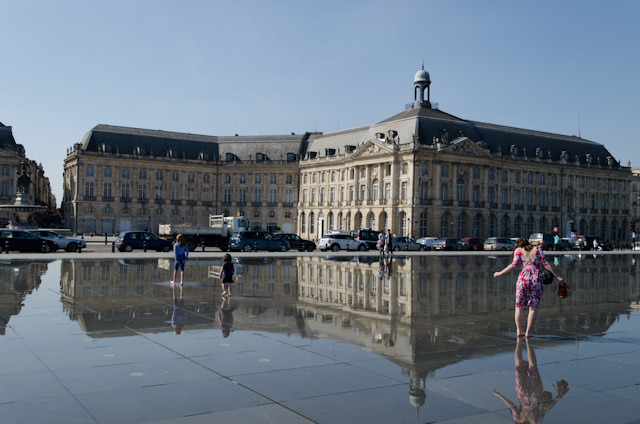 Situated along the Garonne River, Bordeaux today is an amazing destination in its own right. After having fallen into disrepair during the late 1990’s, the city embarked on a huge modernisation and restoration programme a decade and a half ago. Classic buildings were restored, tram lines installed, and pedestrian zones created. The result is arguably one of the most stunningly-preserved French cities outside of Paris. The other big draw with this itinerary that Viking has created are the areas outside of Bordeaux. Bordeaux – the region – is home to some of the most famous wine producers in the world. Appellations found here include Saint-Emilion, Pomerol, Sauternes, Medoc and Margaux – and Viking has developed land excursions here that are sure to please lovers of the grape. If wine isn’t your thing, journey to Cognac where, unsurprisingly, Cognac comes from. Much like Champagne, true Cognac can only be called as such if it comes from the Cognac region in France. In March, I had the privilege to visit The House of CAMUS, one of the oldest Cognac producers in the region. While touring, I had the ability to even make my own variation of the popular spirit, and a return to Cognac and CAMUS is high on my list of things to do. Then, there’s the Viking Forseti herself. 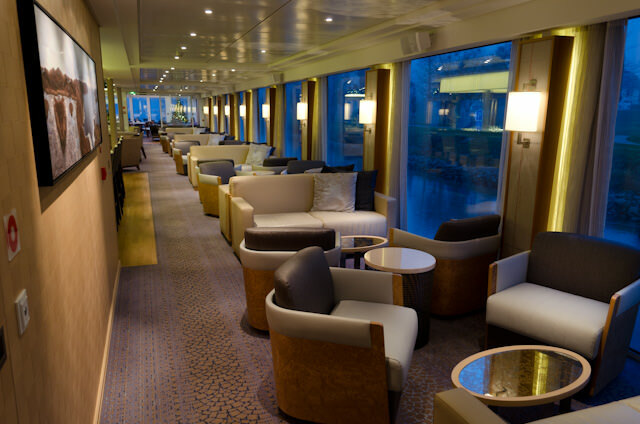 One of Viking’s magnificent new Viking Longships, Viking Forseti was launched last year and repositioned to France for the 2014 season to inaugurate this new itinerary. 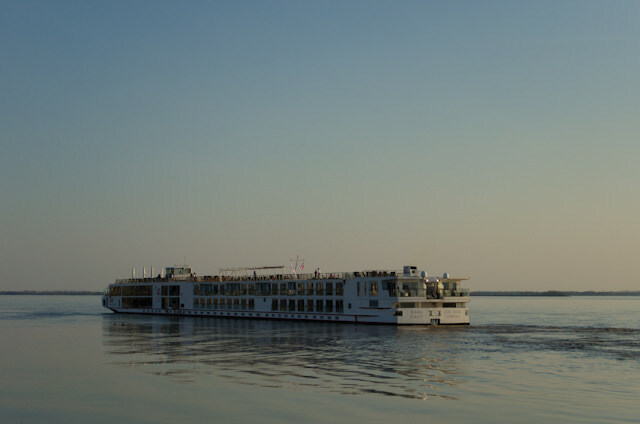 As a Longship, she offers everything that makes these innovative river cruise ships so unique, from the soaring glass-topped atrium to the combination indoor-outdoor Aquavit Terrace that has become often imitated but never duplicated on other lines. Viking Forseti also features economical ‘riverview’ staterooms, French Balcony staterooms, and staterooms that feature full, step-out balconies in addition to true suites. I’m no stranger to the Viking Longships. I’ve sailed on many of them before, and I’ve spent a handful of days aboard Viking Forseti already. I look forward, however, to experiencing this fabulous itinerary with Viking. The fact that my home for seven days is a Viking Longship is just the icing on the cake; if you’ve been before, you’ll know these are ships that induce a feeling of warmth and comfort from the very first step onboard. That’s not the end of our adventure, though. I’m sailing from Bordeaux aboard Viking Forseti because it’s one of Viking River Cruises’ newest itineraries, and a fantastic chance to showcase a part of France that may not quite get the same sort of press that is commonly afforded to locales like Normandy, Paris, and the Cote d’Azur. 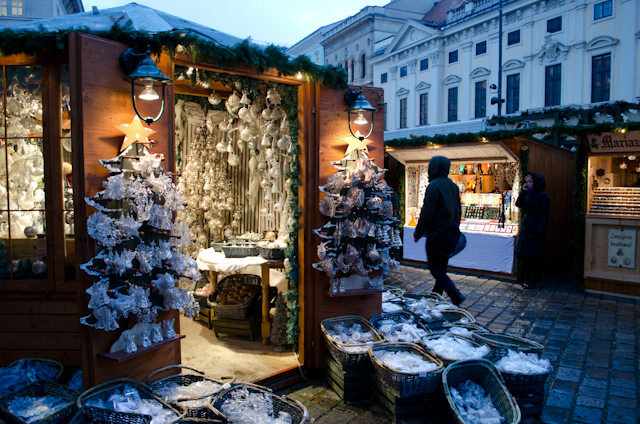 The next river cruise, though, is a selfish favorite of mine: the spectacular Christmas Markets of the Danube. On November 29, I’ll trade Bordeaux, France for Budapest, Hungary in preparation for embarking the wonderful Viking Baldur for a week’s sailing through Europe’s stunning Christmas Markets between Budapest and Passau, Germany. Although I’ve sailed the Danube many times at this festive time of year, I’ve never sailed Viking’s Danube Waltz itinerary – and there are plenty of differentiations between it and the line’s other Danube-based river cruises. 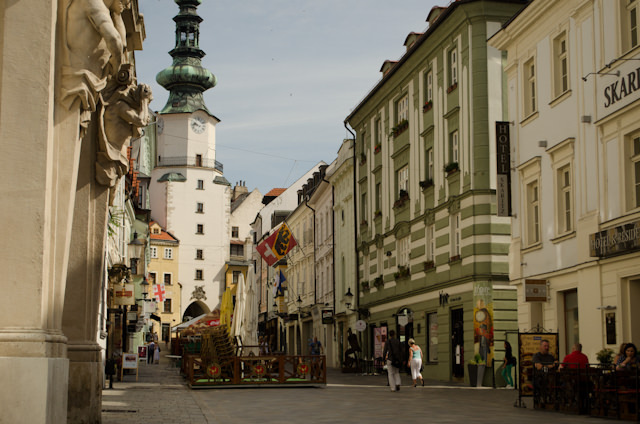 The weeklong Danube Waltz, for example, calls on Bratislava, Slovakia and Krems, Austria – two spectacular ports of call that are all-too-frequently left off of Danube river cruises. 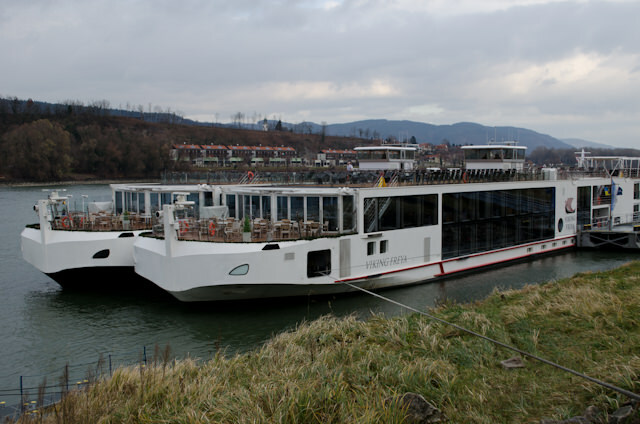 Day 1 Vienna, Austria Arrive Vienna and embark Uniworld's River Ambassador. Day 2 Vienna, Austria Choice of Royal Vienna tour with a visit to the Royal Treasury Silver Chambers OR an exclusive "See Vienna as the Viennese Do" tour. Day 5 Budapest, Hungary; cruising the Danube Morning at leisure in Budapest; afternoon cruising. Day 6 Vukovar, Croatia Full-day tour of Osijek, eastern Croatia's largest city, school visit and home-hosted lunch. Day 8 Belgrade, Serbia Disembarkation and return flights. Spectacular in the summertime, I believe the Danube in the heart of the winter months is the absolute best time of year to sail it. The summer tourists have largely left, and the Christmas Markets are out in nearly every city and town! 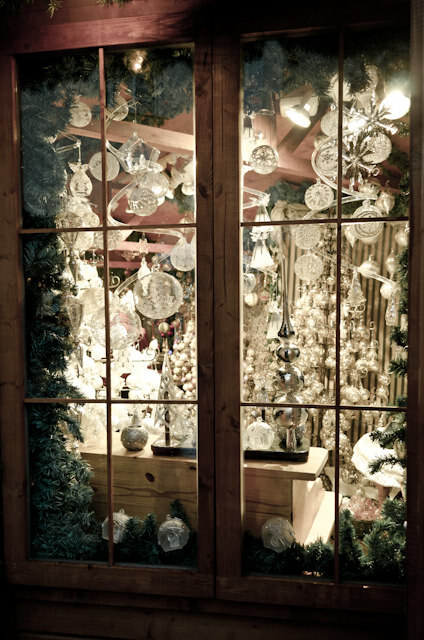 These can range from small, simple affairs with only a handful of stalls to cities like Vienna that boast over a dozen different Christmas Markets of varying sizes and themes. There’s crafts, souvenirs, piping-hot soups, bratwurst, sauerkraut, and the mother of all winter drinks – Gluhwein. This mulled, spiced, absolutely fantastic hot beverage keeps the chill out of the air and just might put an extra spring in your step – particularly if you enjoy it mit Schuss – or spiked – with an additional shot of alcohol added to it. Our journey aboard the Viking Baldur will run from Sunday, November 30 to Sunday, December 7. If you’re keeping track, you might have noticed there’s an extra day in there. To allow for some breathing room between cruises, we’ll be spending a night in Budapest at the glorious Kempinski Hotel Corvinus Budapest. Located on Erzsébet tér 7-8, the Kempinski Budapest is within walking distance of Viking’s prime docking location at the foot of the historic Chain Bridge, and is just steps away from Budapest’s own fabulous Christmas Market. It’s also an easy stroll to the city’s Great Market Hall, or Nagycsarnok in Hungarian, that was constructed in 1897. With 349 rooms (and 33 suites) – not to mention two on-site bars, two restaurants, and a coffee house – it seems like the perfect pairing with a Viking River Cruise. 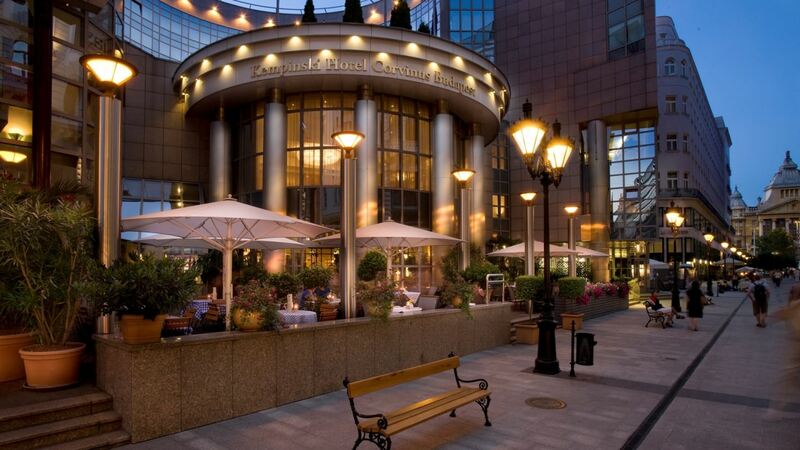 We’ll also be spending some time in Budapest at the lovely Kempinski Hotel Corvinus, Budapest. Photo courtesy of Kempinski Hotels. So join us in November for one spectacular Live Voyage Report as we spend 15 days sailing the rivers of Europe with Viking River Cruises. Please, transfer this mail to the most ideal person (Thorstein Hagen, for instance) ! Thanks ! For 15 years, I have been studying the Vikings in Aquitaine, Spain and the Mediterranean. I wrote 3 books on the subject, prepare A History of the Vikings in the Mediterranean and propose another history of the Viking expansion. Viking Cruise is sailing on the routes of these proud ancestors. I can explain a good deal of the strategy, the goals and the events that explain the Viking adventure. I can tell these multiple stories to your customers in English. Would you be interested to count among your crew one of the most iconoclastic Historian of the Vikings ? You can have a look at my conference “Les Vikings de l’Adour” of Capbreton, May 7th 2018 on youtube. P.S : The village of Tourtinhac in the heart of Massif Central comes from Thorsteinhaug… I translated more than 2000 French place names with a Scandinavian thesaurus… too much to be a coincidence!